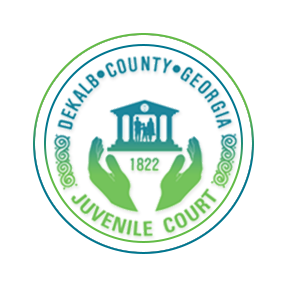 Check out our latest news and events at the DeKalb County Juvenile Court! 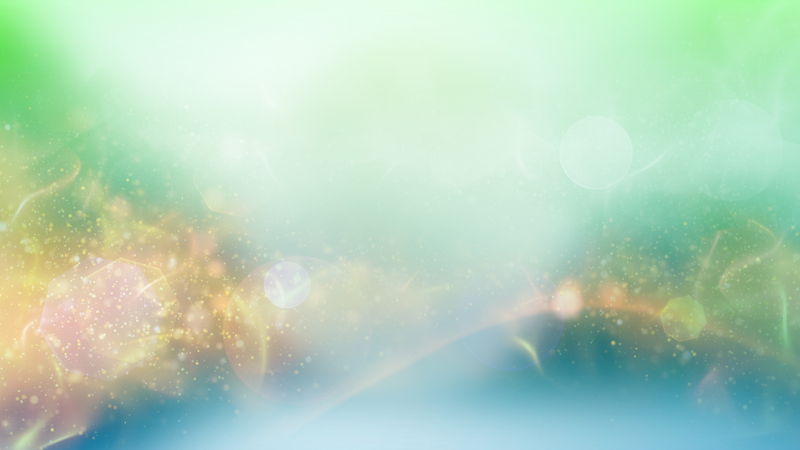 Visit the Juvenile Court website often, as updates periodically change. 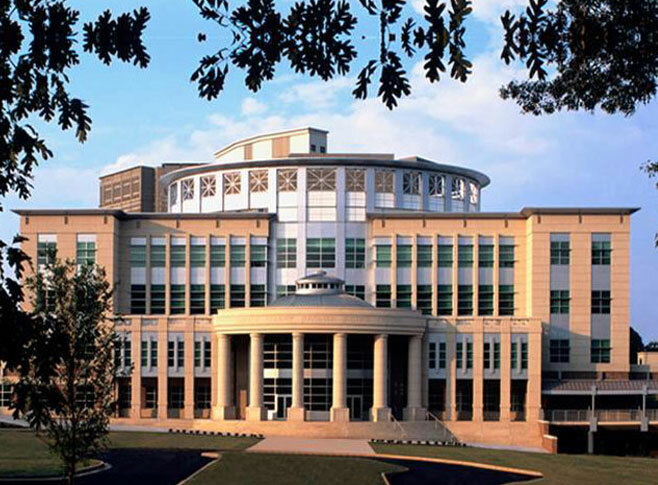 The DeKalb County Juvenile Court is committed to rehabilitating the children within the community by designing and implementing programs to reduce delinquency. For more information on court sponsored programs. 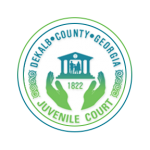 Check out the latest news and events at the DeKalb County Juvenile Court here! 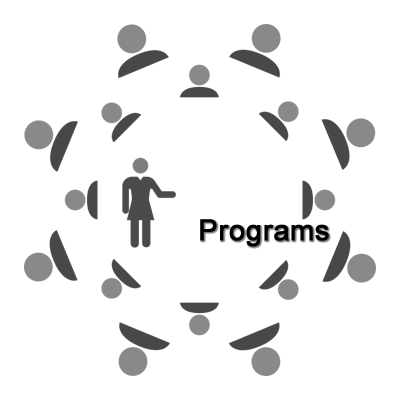 Continue to check back as updates are made daily.